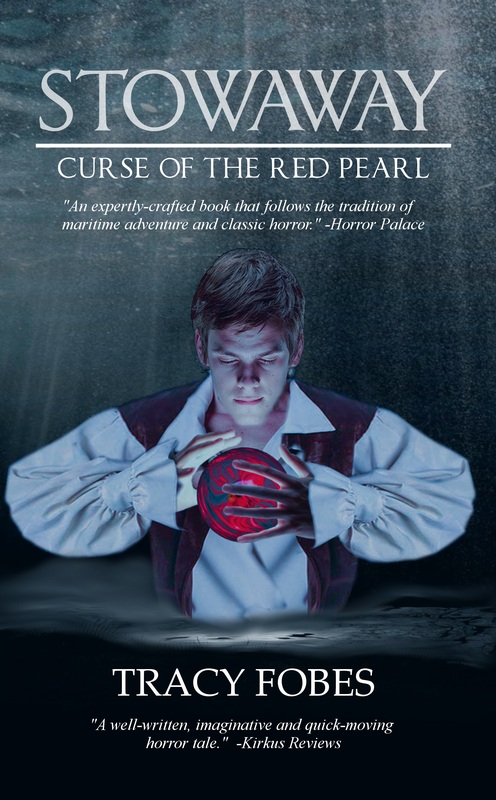 Set on stormy seas during the early nineteenth century, Stowaway: Curse of the Red Pearl features a unique plot revolving around a classic adventure that quickly becomes supernatural horror. Kit Cabot, a young man with dreams of sailing the open seas, stows away on his uncle’s vessel, only to find that his uncle has recently gained his own stowaway… a hidden entity. As they sail the Atlantic from Boston toward the West Indies, Kit realizes he is trapped in a nightmare with his childhood hero who is seemingly possessed by evil and has a secret, deadly mission. Kit wants to save his uncle, but the entity has other ideas, and Kit must choose between saving his uncle and staying alive himself.